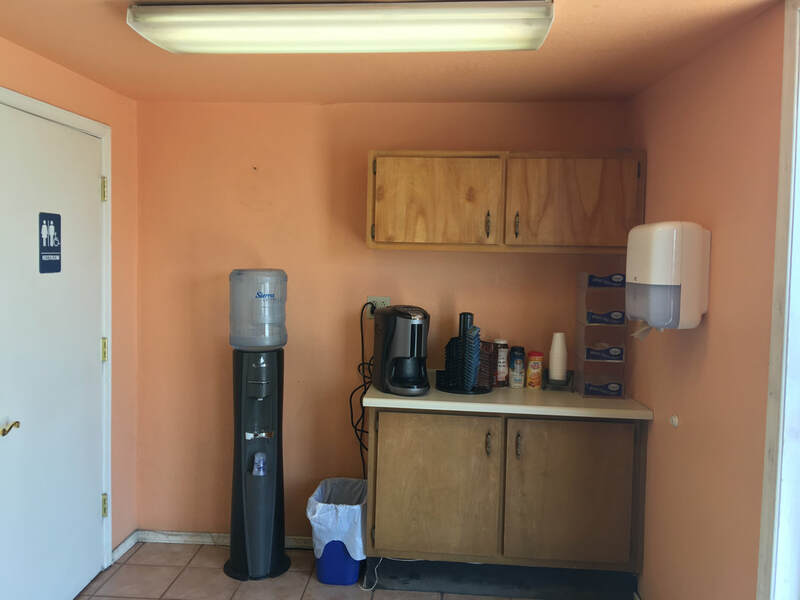 ​All Auto & Truck Paint Center technicians are committed to quality, and they possess the skills and training necessary to deliver the excellent results that we promise. With hard-earned expertise in today&apos;s precision automotive repair technology, they are fully qualified to restore your vehicle to pre-accident condition. 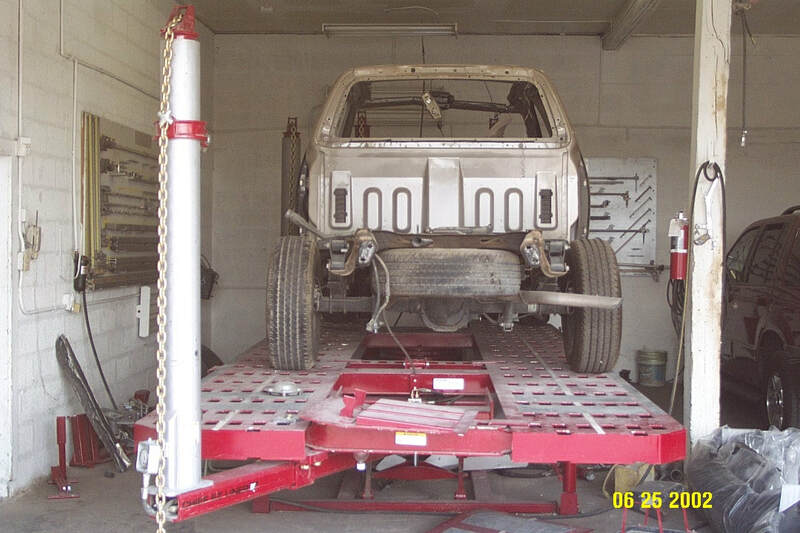 Our sophisticated unibody alignment system allows us to re-establish each vehicle&apos;s structural quality and safety, so that it can once again meet factory specifications. In addition to being ASE Certified, Auto & Truck Paint Center is also an I-CAR Gold Class repair facility. Auto & Truck Paint Center&apos;s modern down draft paint booths, computerized paint mixing system, and Spraybrake technology allows us to precisely match the color and texture of your vehicle&apos;s original paint. To achieve these results, Auto & Truck Paint Center uses a state-of-the-art computerized measuring system. Before their release, all vehicles repaired by Auto & Truck Paint Center visit our Detail Department. It is here that each vehicle undergoes a thorough "Check List" inspection. Because Auto & Truck Paint Center cares about our customers, this final inspection has been implemented to help ensure the safety, reliability, and cleanliness of your vehicle.